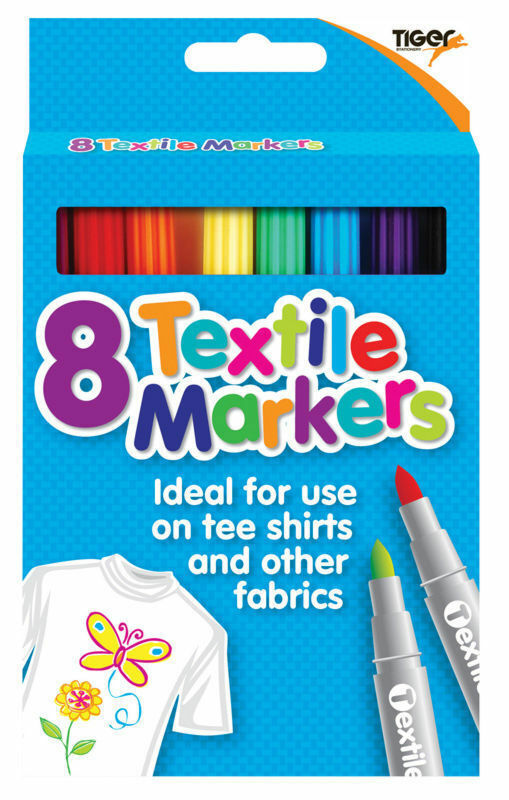 8 Non-Toxic Ink Textile Markers ideal for the “Colour Me” Bear T-Shirts. 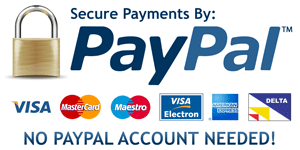 Colours: Orange, Purple, Blue, Red, Green, Brown, Yellow and Black. 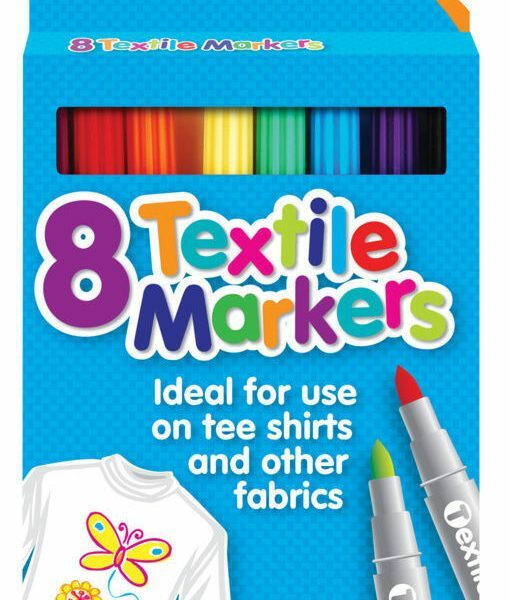 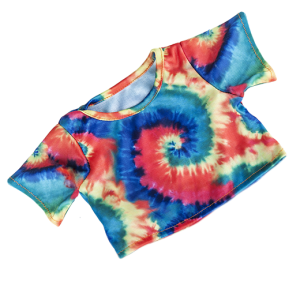 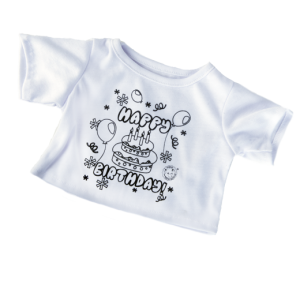 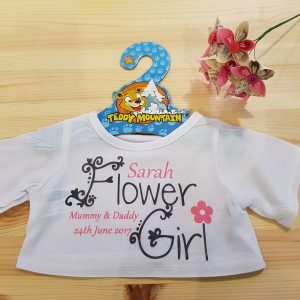 Be the first to review ““Colour Me” T-Shirt Fabric Pens” Click here to cancel reply.